Friday Images: New York, New York! If you have been to Times Square in the summer (or lets be honest at any time) you know that this shot could not have been easy to grab. 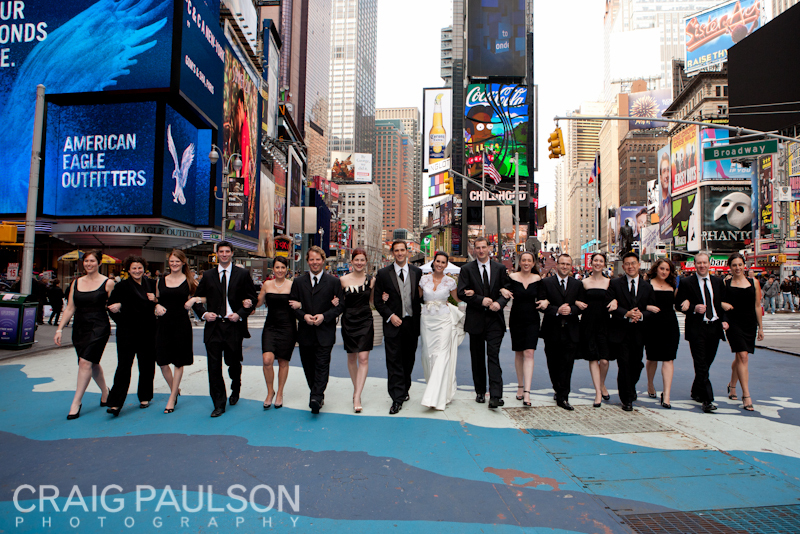 Just goes to show that Wedding Attire are powerful forces..even in NYC.